Tomato Rice is one of the best flavorful rice dishes. 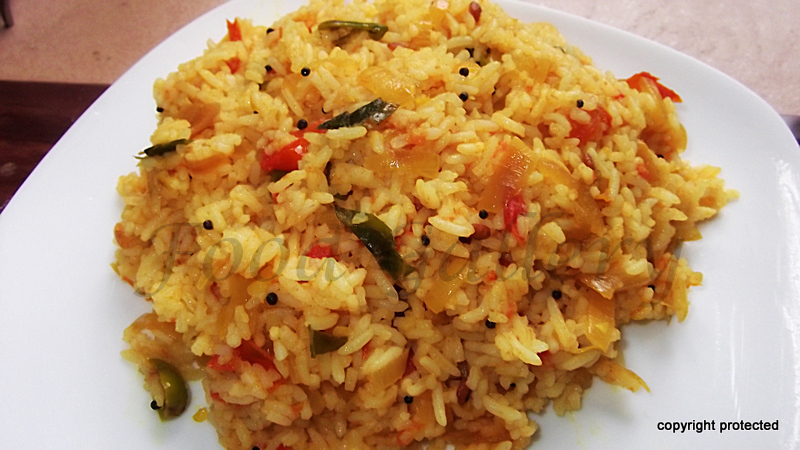 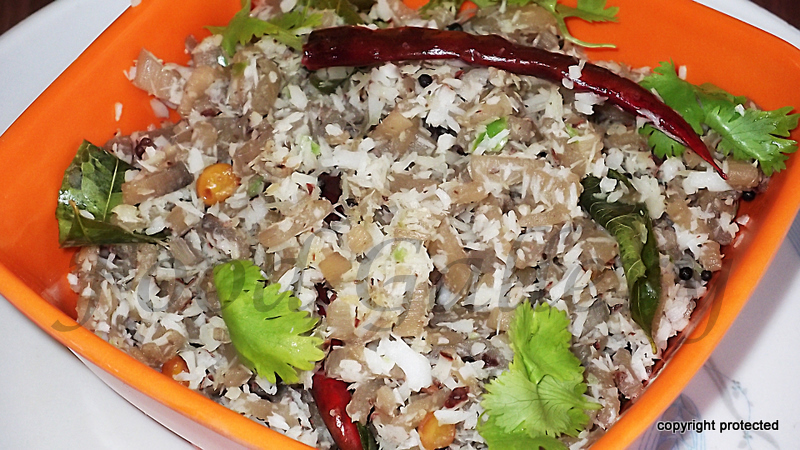 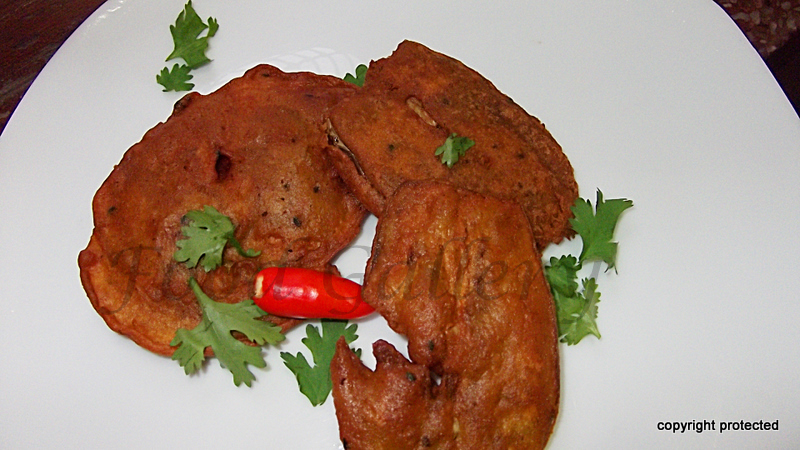 This popular spicy and tangy dish is of South Indian origin. 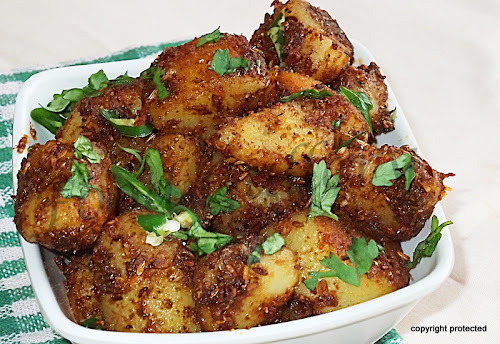 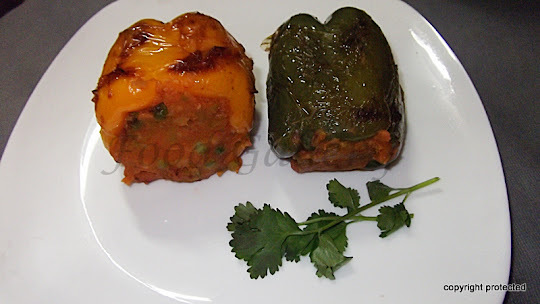 It is mainly a comfort food and can be prepared in a jiffy when one feels lazy to make a full course meal. 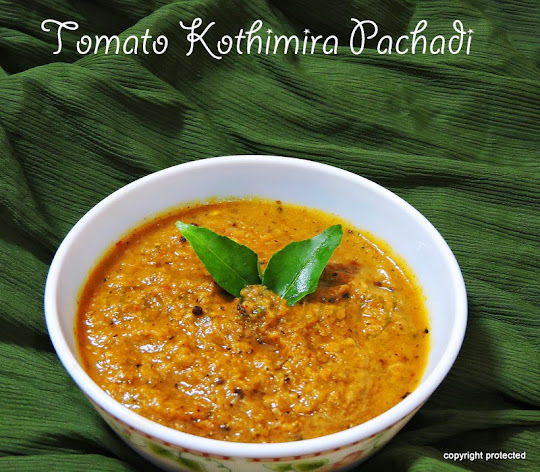 Serve with papad or any raitha.